He met his sister’s knowing gaze and felt the fingers of anxiety slide down his spine as he led her toward the steps. An imagination she had, to be sure, but she also had a way of knowing the truth of things. “We’ll be right as rain here, you’ll see,” he assured her, but her eyes showed him the lie in his words even as she followed him through the door. This post was my submission for Flash! Friday #42 . 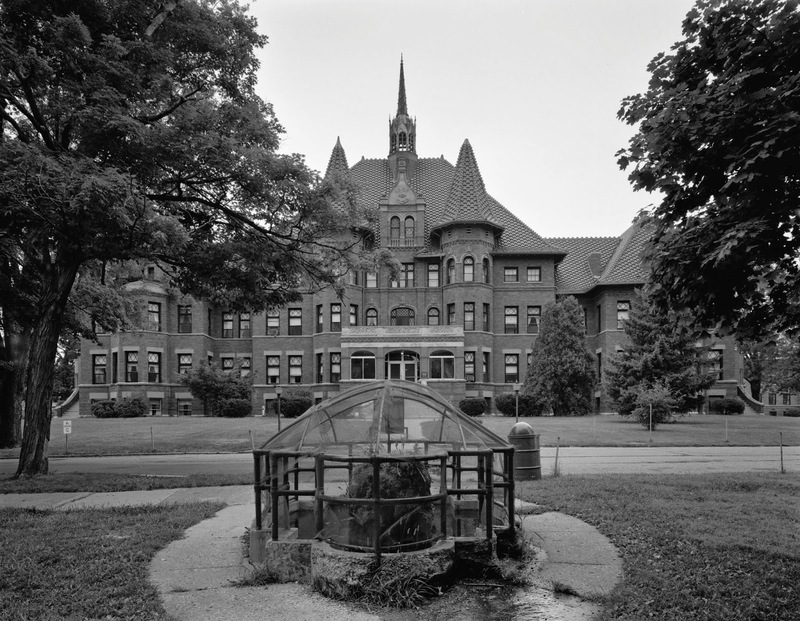 Our prompt was the picture you see above, which really is The Odd Fellows Home For Orphans, Indigent, And Aged. Please let me know what you think in the comments! Here from the Weekend Link Up. This sounds like it could be the beginning of a good mystery!